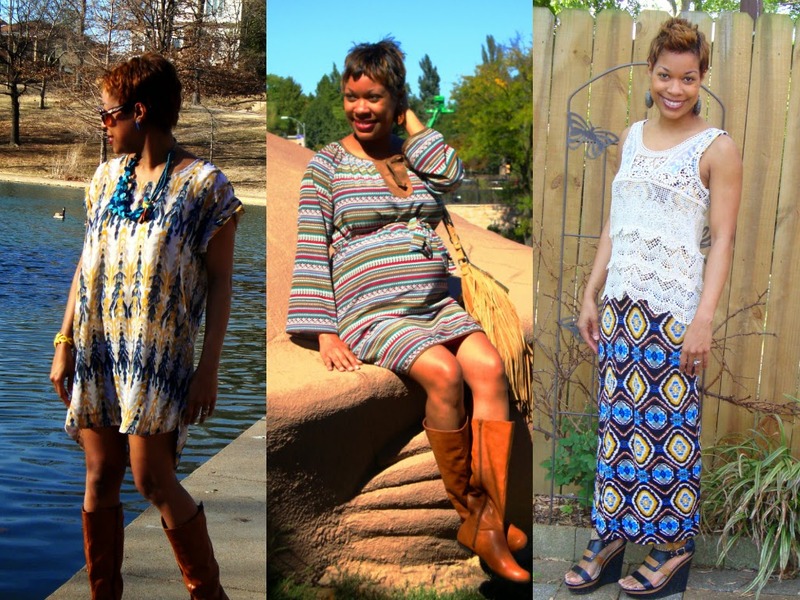 I love tribal prints! That yellow Anna Sui look is just so gorgeous!!! You rock the prints well!! Thanks, Cassie! Anna Sui is one of my fave designers!